Life presents moments of truth when you have to decide whether to move ahead or retreat. 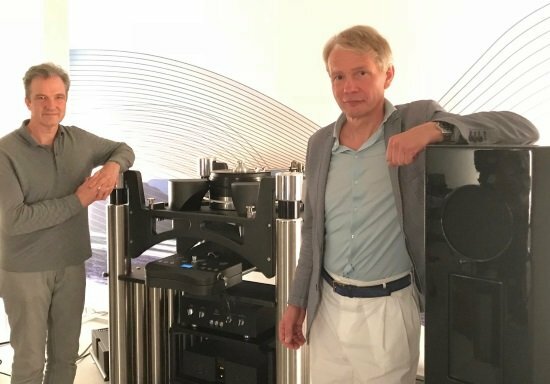 When Michael and Dietrich met, their passion for music, audio systems and absolute perfection united them. They realised that they had to turn this passion into something real: a perfect loudspeaker. A loudspeaker that reveals the emotion and the power captured in music. Aidoni was born. 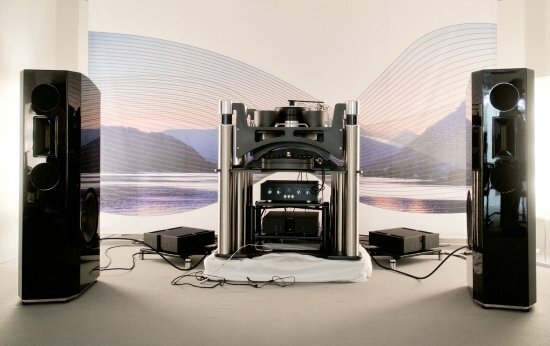 Dietrich Brakemeier has nearly 40 years’ experience in analogue, high-end audiophile sound reproduction. He designs highly acclaimed, full sound systems and tailored solutions for serious audiophiles around the globe. Dr. Michael Plessmann is passionate about music and audio systems for almost 50 years. He holds a Ph.D in physics and was a senior partner at McKinsey & Company for 25 years. Always on a quest for perfect high-end sound solutions he met Dietrich Brakemeier. The idea to go beyond existing concepts emerged profoundly. Their combined experience and aspirations converged into the articulation of what perfect sound reproduction for speakers means: accuracy, power and expression. They created a prototype for Michael’s listening room. The feedback from the sounding board was undeniable: perfection in a speaker. SoundSpace Systems was created to give audiophiles and music lovers the pleasure of listening to music through loudspeakers of unparalleled performance. Dietrich’s and Michael’s obsession for perfection sent them in relentless pursuit of the right answers. Dietrich’s earlier speaker designs were the starting point for their journey. Aidoni draws on the best available technologies from the past 60 years and includes many forgotten treasures in its final design to achieve performance, harmony and freedom. It rigorously applies low mass membranes and low order crossovers, leaving no space for waste energy. 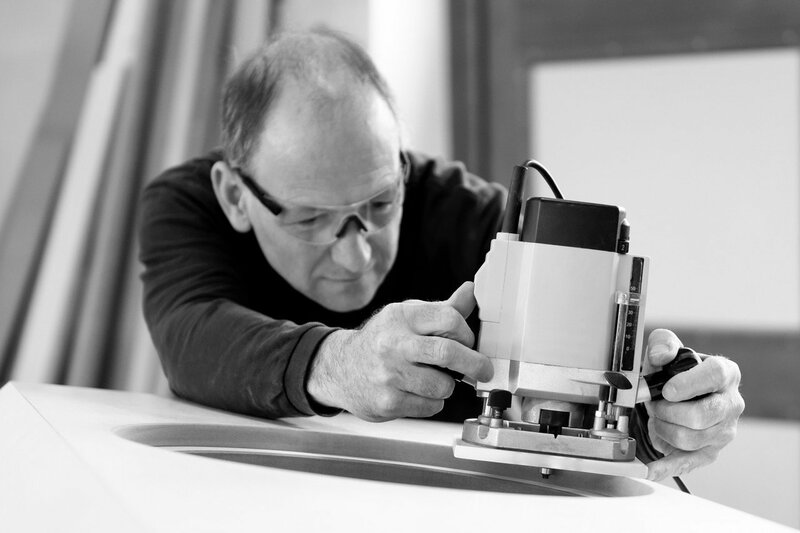 Aidoni is the product of the finest components from Germany, the Netherlands, France and Denmark that are assembled and tuned by hand and ear in Germany. It is a speaker without limits, an exceptional speaker that gives you goosebumps when you listen to your music. Aidoni was launched at High End 2018 in Munich. It is available in limited numbers through us directly or through our partner distributors. Contact SoundSpace Systems for further information and to set up a listening session in Berlin or Munich.